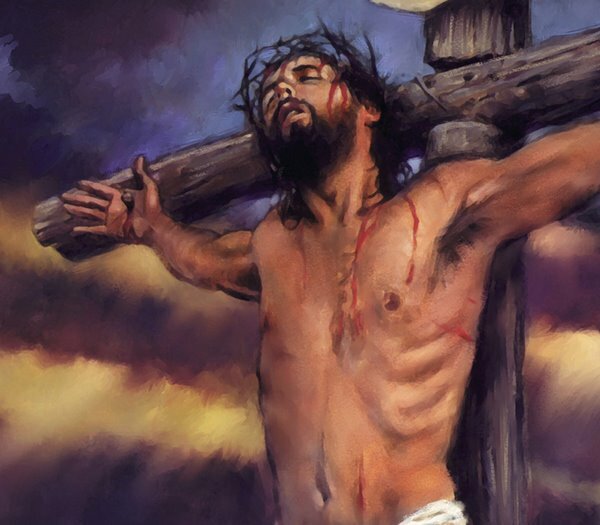 Jesus'' crucifixion reality or artistic illustration? Washington, June 15 : The episode of Jesus'' crucifixion is based more on traditions of the Christian church and artistic illustrations than antique texts, says a Swedish researcher. "The problem is that descriptions of crucifixions are remarkably absent in the antique literature," Gunnar Samuelsson, of the University of Gothenburg, Sweden, who recently finished his doctoral thesis on the topic, said. He added: "The sources where you would expect to find support for the established understanding of the event really don''t say anything." The 400-page thesis offers the reader samples of antiquity''s most terrifying texts and gives examples of mankind''s amazing resourcefulness in terms of mind-boggling cruelty against fellow human beings. Samuelsson has studied the available ancient Greek, Latin and Hebrew/Aramaic literature all the way from Homer to the first century A. D.
While the texts indicate a vast arsenal of suspension punishments, they do not say much about the kind of punishment the Christian tradition claims Jesus was forced to endure. The thesis clearly shows that although the studied texts are full of references to suspension of objects and the equipment used to this end, no reference is made to ''crosses'' or ''crucifixion''.